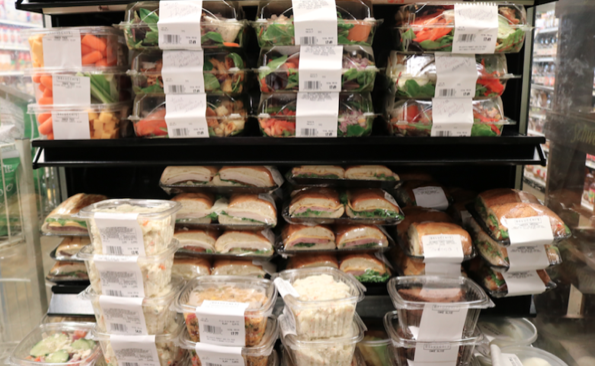 6 Places Where You Can Grab Ready To Go Meals at Delucchi’s Market! 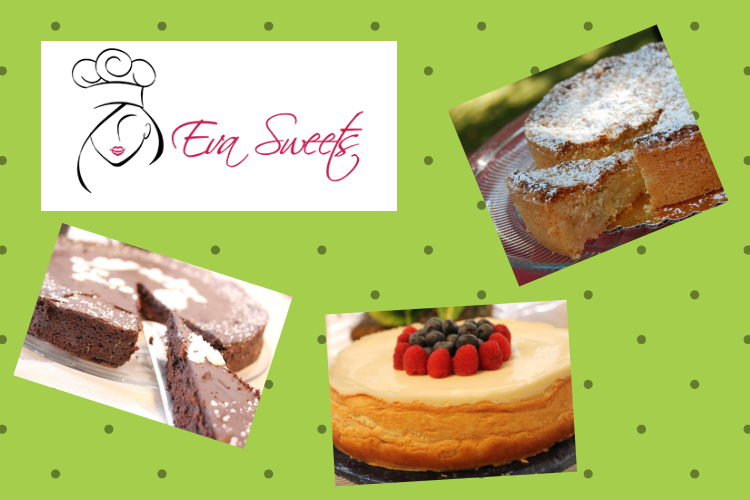 4 Delicious Cakes Perfect for the Holidays! You’re Invited to Delucchi’s Market 4th Anniversary Celebration!